For this HumanTech podcast episode, Nathalie Nahai from the UK joins us for a conversation about whether and when it is ethical to use persuasion techniques in our apps and our websites to get people to take certain actions. Listen to the podcast and also check out Nathalie’s book: Webs Of Influence. 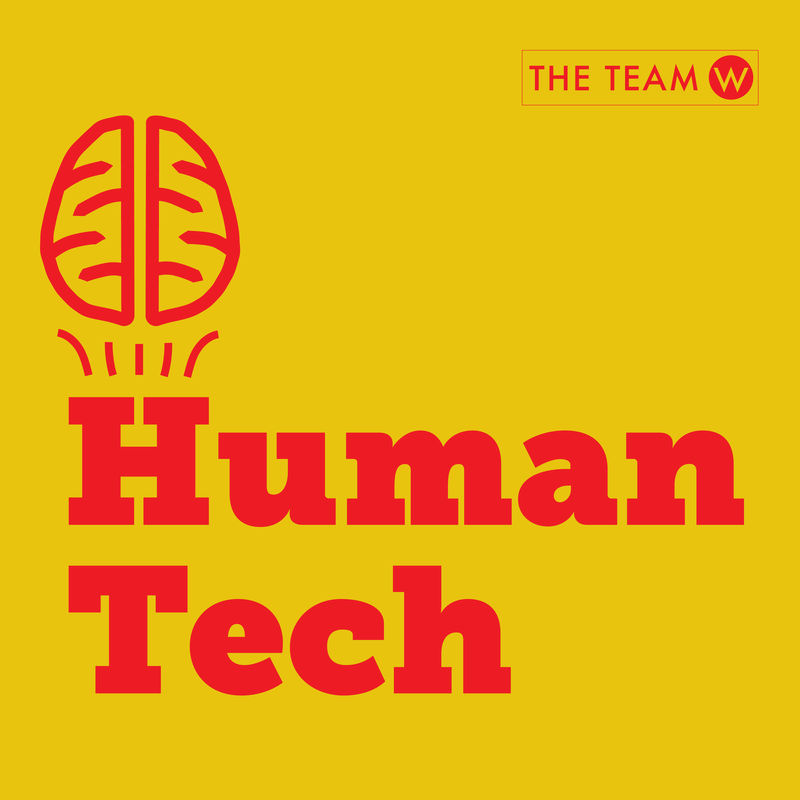 HumanTech is a podcast that explores the intersection of humans, brain science, and technology. Your hosts Guthrie and Dr. Susan Weinschenk explore how behavioral and brain science affects our technologies and how technologies affect our brains.